Outdoor weave side chairs in a Mocha reeded weave design. Available from stock for a fast delivery. 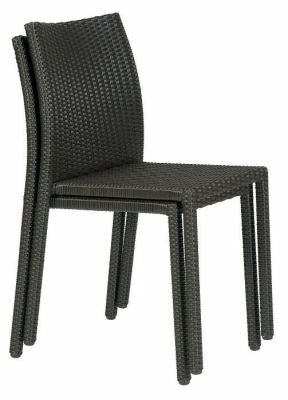 Flexible and stackable and suitable for indoor and outdoor use. Great value Mocha finish weave chair that stack for a better storage solution. 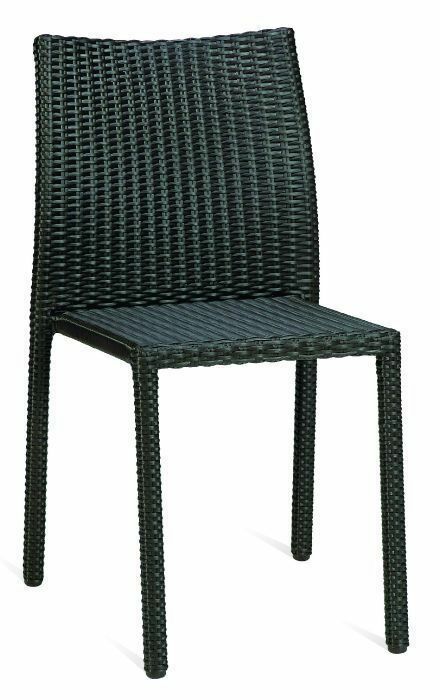 The chair includes a robust frame, curved back for comfort and strong tubular legs.